Tim is a self-taught, multi-award-winning screenwriter, who is driven by his innate love and passion for storytelling. His mission as a screenwriter…to write original tales of legend, tales of the unimaginable, and tales that showcase the enduring and endearing human spirit. He writes primarily for the animation genre, where anything is possible and where there are no limits to what the mind can reveal. His screenplays are often inspired by everyday childhood experiences and are usually told from a child’s point of view. He writes stories that are wholesome, captivating, and truly impactful in meaningful ways. 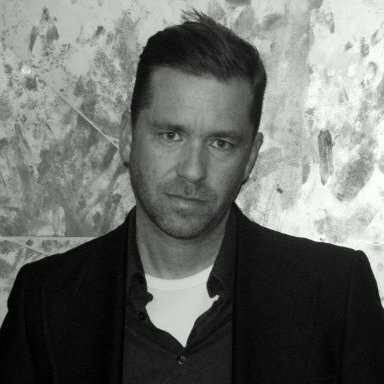 Tim founded Story Giant Films in 2014 and teamed with a group of liked-minded, award-winning screenwriters to collaborate together and to establish a platform to promote their narrative talents. Since that time, Tim’s stories have been well received by today’s Film Festival circuit, where he has won over 20 screenwriting awards in the spring/summer of 2015. Literary Film Agent contact info. available upon request. STORY GIANT FILMS is home to a global conglomerate of award-winning screenwriters who craft legendary tales for today’s motion picture industry. The company’s primary focus is writing for the animation genre and is proud to supply award winning animation stories. Story Giant is an all inclusive story-house where groundbreaking tales emerge and where today’s studios/production companies seek out tomorrow’s animation classics. Story Giant is proud to offer a fleet of award winning speculative screenplays, including: Full-length Animation, Period, Action, Romance, Western, Drama, Comedy, as well as short film scripts. Logline: Three middle schoolers race to save a city under siege after a greedy extermination company’s genetic experimentation goes horribly wrong. 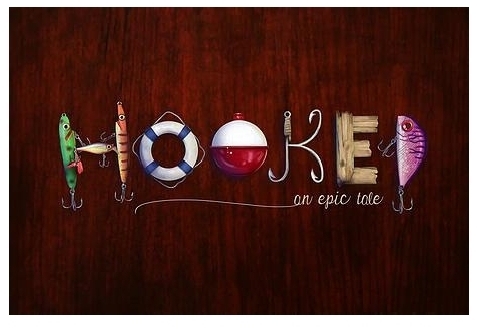 An epic adventure unfolds in a small lakeside town, where an annual fishing derby is turned upside down by rumors of a WORLD RECORD FISH (“The Beast”). Timmy, a young African American boy adopted at age three, is finally old enough to fish in the annual tournament and is enchanted by the possibility of catching such a behemoth. A sizable bounty is placed on the great fish and an international buzz erupts; fishermen and media from around the world flock to the small lake in droves. Veteran fishing captain, Reggie Steele and sons stroll into town with their fancy boat & gear and boldly claim that they will use whatever means necessary to capture and kill The Beast. Their tactics don’t disappoint! Below the water’s surface, a young fish named Maverick learns of the bounty on his great aunt, Grace (the mightiest fish in the lake), and joins with a team of young and spirited comrades to find her. Above water, Timmy’s and Reggie Steele’s worlds collide, as the race to save Grace intensifies below the lake’s surface. Logline: A kindergartener follows her American Dream and opens a neighborhood cupcake & lemonade stand. Sales are brisk, until an unfortunate series of events threaten to shutdown her noble start up. 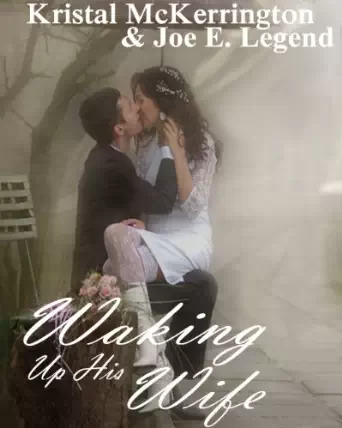 ABOUT OUR AUTHORS – Kristal McKerrington and co author Joe E. Legend. Together, this amicable and unique writing team of two very special authors’ and wonderful human beings, have managed to blend in their respective talents, and have co-authored many great concepts together and stories written for your reading pleasure. Their co-authored efforts are novels that make impact, and speak to the heart of so many of us who have experienced their story telling. Particularly in the Romance department, and isn’t that what life is all about and what makes the human race perpetuate? Many of their jointly written novels listed herein, were as told from the heart. Some of the contents their novels were based on were taken from ‘their school of life’ experience; and their respective professional backgrounds. Joe E Legend’s has starred in films, TV shows and as the face of many wrestling companies worldwide. He’s venturing into the publishing world. He works in 44 countries. He has heavyweight championships worldwide. He’s starred in Celebrity Wrestling as the co-host for ITV. He has several films he will be staring in over the next year. If this wasn’t enough he has created the “wrestling romance” connection with his co-author Kristal McKerrington. He’s represented with Kristal McKerrington by Barone Literary Agency. 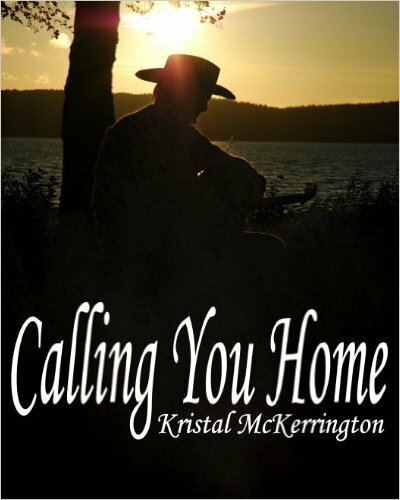 Kristal McKerrington has been a professionally published author since 2010. She writers for Reem Vision and is the former writer of Bishop-Lyons Entertainment. She is published worldwide. She has been a commentator for TMZ. She is an award winning marketing and promoting author. She has put together the intense media list that Joe E Legend has been on. She’s appeared on talk shows worldwide as well as Radio stations. She is a member of the Romance Writers of America’s Association. Kristal is co-author of the “wrestling romance connection”. She is represented by Barone Literary Agency. 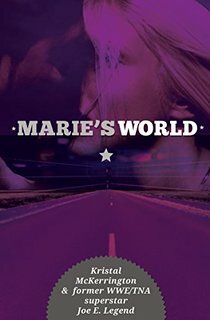 Marie’s World tells a tale of love gone wrong, of doing the right thing even if it hurts and how to survive when your world is turned upside down. Famed dancer, actress and Reality TV star Marie returns from LA to her hometown in Scotland to escape the fall-out from the damaging revelations in her twin sister Layla’s thinly-disguised novel. 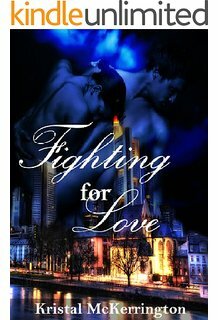 As she attempts to rebuild her life and career with her partner Derek, Marie’s long-repressed memories and emotions come flooding to the surface, and she finds herself menaced by the world of her former husband, the only man she has ever truly loved and now her most dangerous adversary. Jason finds out about his secret child and emotions explode out of him. His relationship couldn’t be more fragile with May, than it is now. He’s about to learn, it’s not just May’s family who knew about little Dolly. Is there no one who didn’t know? Whether bitter or sweet, you never forget your first love. In this anthology, Kristal McKerrington spins romantic and erotically charged tales of love. Burning: Torn between lust and pain, Helly concocts a twisted plan of revenge for the man who broke her heart. …is the first book in a series of books. This series focuses on a group of independent Sports Entertainers who get themselves tangled up with fiery women. This is designed to be a great book to ease you into the Erotica genre. Its not an in your face sort of erotica adventure. You’ll find the suspense in the lead up to those moments well worth it. Thank you for checking out this book and I look forward to talking to you soon. OTHER BOOKS COMING OUT IN PRINT SHORTLY…. Manichand Beharilal is a fulltime author. He was born in Umzinto on the Kwazulu-Natal south coast in South Africa in 1960 and grew up in Springfield, Durban. He is an in-demand motivational speaker and also facilitates Creative Writing Workshops and Reading Empowerment Seminars. His hobbies include Indian music, stamp collecting, holy scriptures and ancient civilizations. 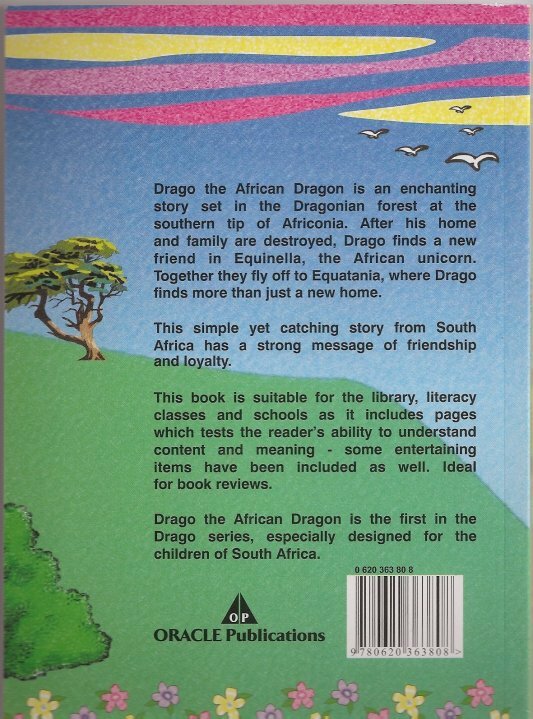 His writing is a dedication to the children of South Africa. 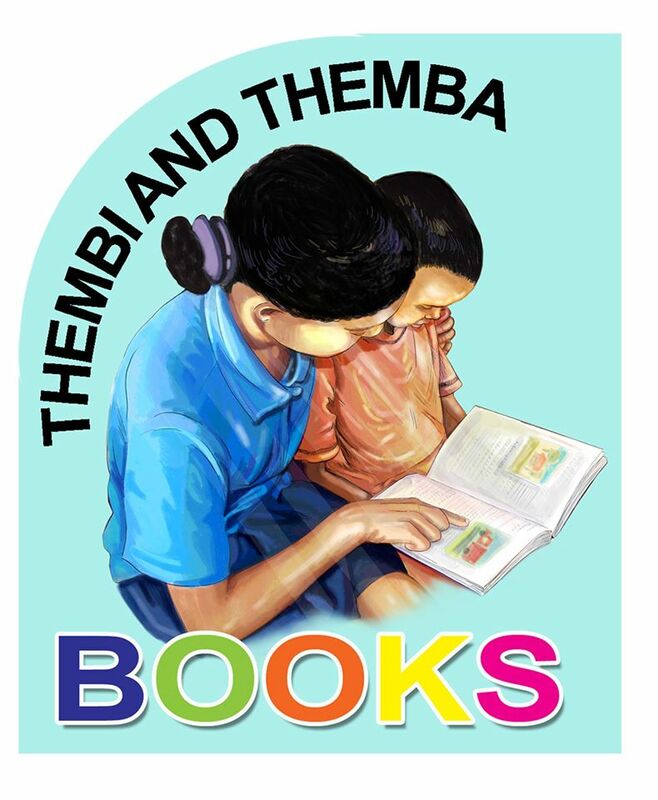 The Author is also fully focussed and devoted to ensuring that the Nelson Mandela Project he requested we represent on his behalf here in the West, will not only stay published solely in Africa only, but also to see the titles of the Nelson Mandela books in the series enjoyed globally, by both young and old. The author put this series and all his other books together as an educational learning tool, to also bring about a means to a cultural exchange of concepts, and familiarization tool for readers everywhere. In other words we aim to see that Manichand’s wishes to land a contract with a Publisher in the West, who will become instrumental in International distribution of this wonderful and heartwarming series about Nelson Mandela is accomplished. So as in Mandela’s very own words “progress can only be achieved through struggle”. We would like more readers to learn about Nelson Mandela’s own struggle, in exchange to seeing the fruition of this enigmatic leader’s unwavering and selfless ‘dream’ for his country and its people – and for which he well and truly paid the hefty price, dearly. How true these words resonate and confirm in a sense that, indeed, our species were condemned to ‘toil in tears, and still continues to bear their struggles and hardships’ to which we were consigned and condemned from the time of man’s very humble beginnings. But evermore with a predestined purpose of aim, to learn hard lessons along the way throughout man’s history. Yet be handed the opportunity by divine Providence, to make the right, and free choices with our ‘conscious-given’ talent that does set us apart from the animal world, our gifted companions to caretake. To mould and make this progressive world of ours into a better place in which we might all co-exist in peaceful cohabitation. Indeed, could this task and rather tall order ever be achieved by mankind alone, I wonder? Only ‘time’ and human progress, and social development in a positive direction, will be witness of that. Even if not in our own lifetime right now. However, that defeatest train of thought entertained by some that, the struggle towards positive change, may not be worth the effort of the outcome. It neither reflects or nurtures any confidence in our humanity to think like that, and indeed as history has shown; what we are all truly capable of if we focus and design our minds unwaveringly, and on procuring to fruition certain philanthropic goals in life that could change the way we cohabit, as a race of many diverse cultures. Even to the point of sacrificing our very freedom for those ‘ideals’ which we are entertaining and seeking – or more importantly to pay the expensive price of giving up our precious life; in exchange of what may seemingly still prove a somewhat premature and elusive ‘dream’. Certainly refraining from a defeatest attitude, or maintaining that it is all much ‘too hard’ to turn a seemingly unattainable quest into reality many seem to adopt, is neither testimonial to our Lord and great Prophet of all time, Jesus Christ himself. Who was just one man, who managed to single-handedly change the course of history with a most profound and very real, yet ‘unearthly’ ordained impact. So we believe that one humble man, or one humble woman – has it in their power to move mountains, impact on changing the way the masses think, act and function about so numerous issues that continue to plague and befall our species dangerously locked into their conventions of the day; from generation to successive generations. 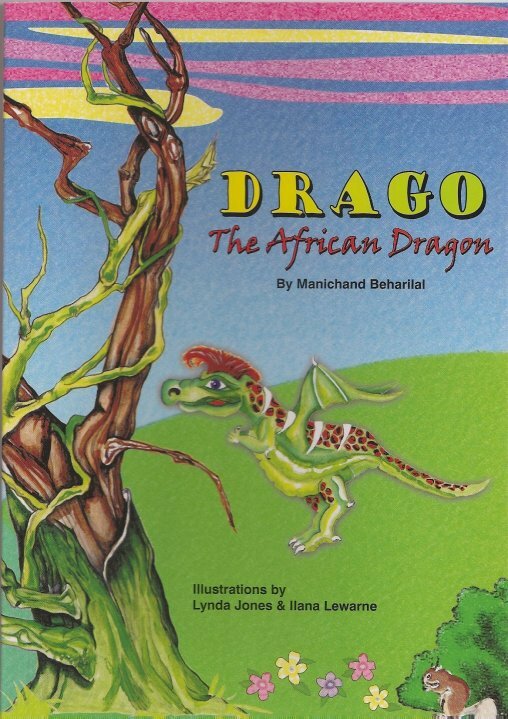 Manichand is fully focussed presently on writing his educational and cultural awareness books, which pages are endowed with the most wonderful graphics, to be enjoyed by the young people of his beloved country. But with an aim to disseminating the beauty of his well written words of the titles currently published, and books yet to be planned for and written, towards global distribution. We shall aim to do our very best for the author, in seeing this successfully accomplished. 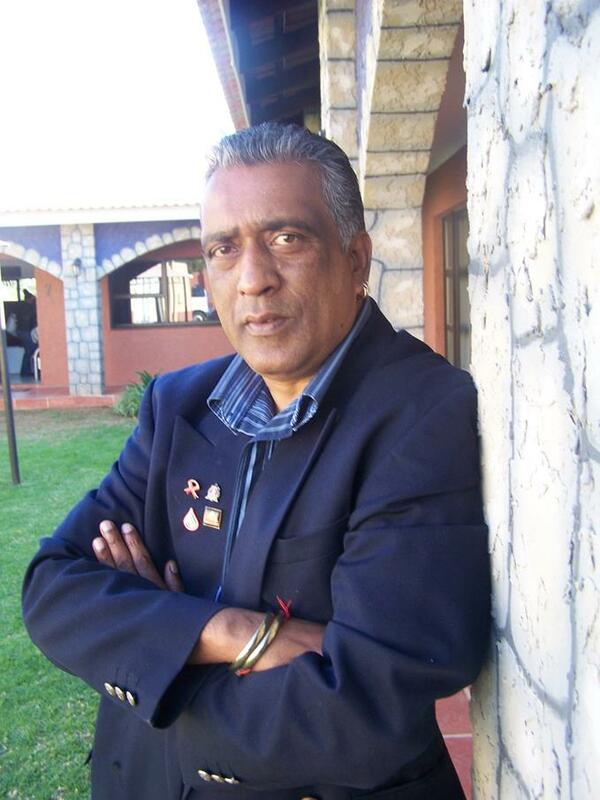 BOOKS PUBLISHED BY MANICHAND BEHARILAL IN SOUTH AFRICA – Soon to be published by Lang Book Publishing, Wellington, New Zealand based for World Wide Distribution.